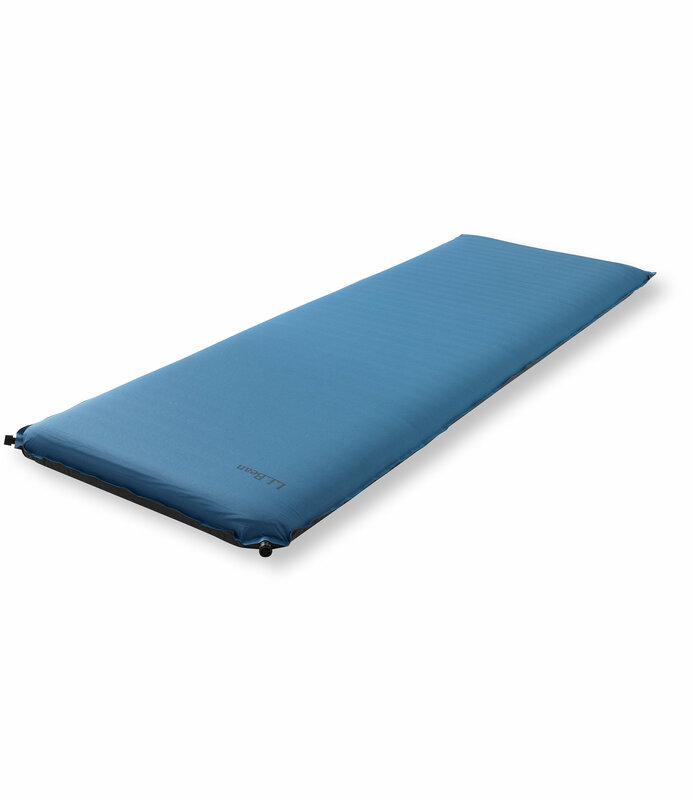 The Ridgeway By Kelty Fleece 3 in 1 Blanket, Bag and Liner is versatile, compact, and comfortable. 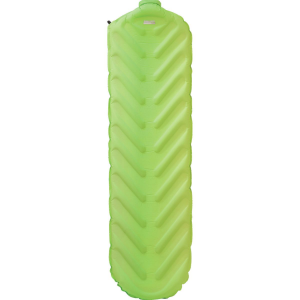 It rolls up and will fit in the "sleeping bag compartment" of most packs. 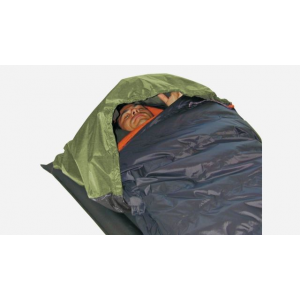 It can be used by istelf as a warm weather sleeping bag. 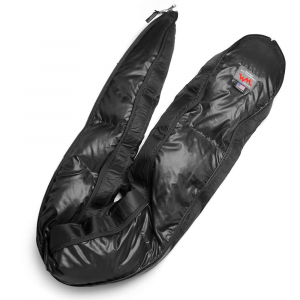 It can work as a comfortable warm bag liner. The Ridgeway By Kelty Fleece 3 in 1 Blanket, Bag and Liner goes in my pack even if I am only doing a day hike. It is light, small, and way warmer than the emergency blanket that I always carry. It is easy to clean, but if it gets wet on a hike, it is hard to get dry. The Ridgeway Fleece 3 in 1 Blanket, Bag and Liner is not available from the stores we monitor. 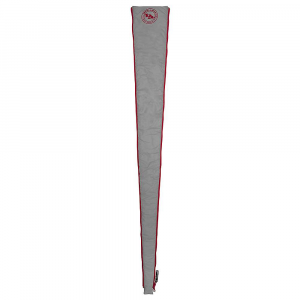 Big Agnes Wedgie Bag Expander 60"